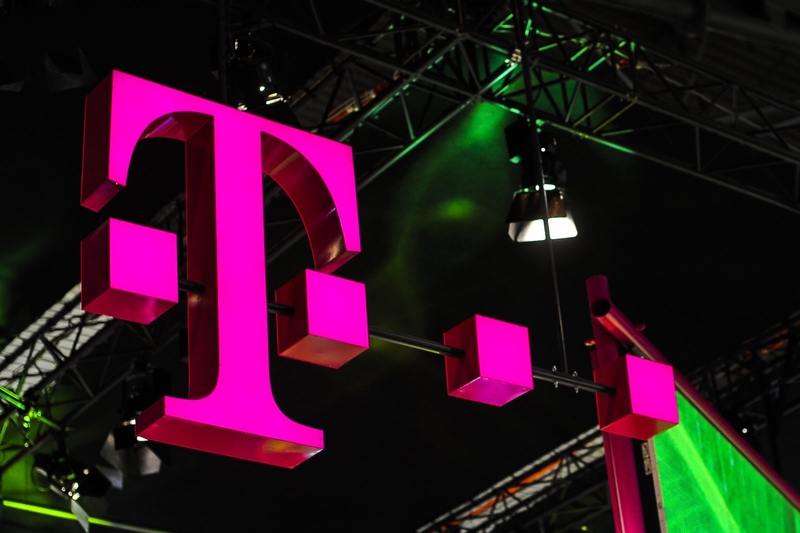 T-Mobile hasn’t given up on its plans to introduce a TV service. Rumors circulated that the company would launch a TV offering in 2018, and while that clearly didn’t happen, it looks like we might actually see it this year. Today, T-Mobile and Viacom announced a content distribution agreement that will bring Viacom’s channels — including MTV, Nickelodeon, Comedy Central, BET and Paramount — to T-Mobile’s “uncarrier” TV service. T-Mobile plans to launch its in-home TV offering later this year, and the company is clear about its goal: to replace cable. “TV programming has never been better, but customers are fed up with rising costs, hidden fees, lousy customer service, non-stop BS,” CEO John Legere said in a statement. The company previously explained that it wants to “uncarrier” TV the way it did wireless service — that means getting rid of years-long contracts, bloated bundles, outdated technology and poor customer service. That strategy seems to be working in the mobile world. T-Mobile said the end of 2018 was its “best quarter ever,” with a net addition of 2.4 million subscribers. We’ll see if customers are as eager to jump over to the “uncarrier” model when it’s applied to TV.